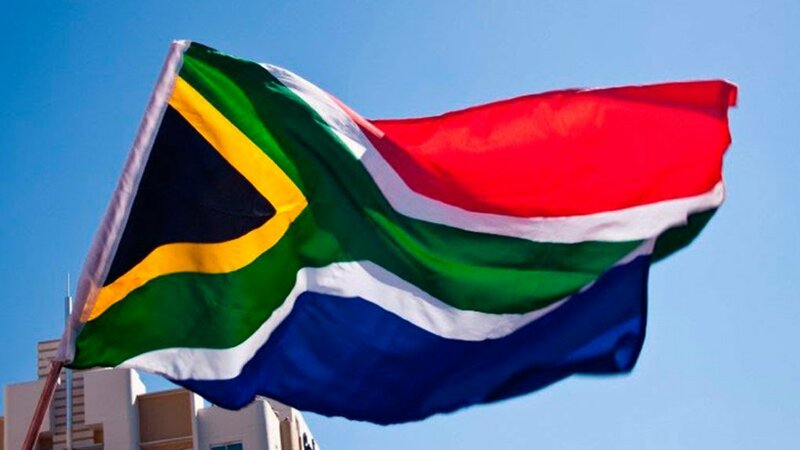 The South African Civil Servants Union, hereinafter referred to as SACSU, operating within the Government Departments in the Republic of South Africa, is disturbed by the arrogance of the Government officials within the Department of Social Development. The Union has a National Programme to assist unemployed Social workers countrywide and has written to the Office of the President of RSA, the Public Service Commission and the Social Development Department. Of the three offices engaged only the Presidency and the Public Service Commission responded to our letter and we applaud them for that. However SACSU is very disappointed with the office that is entrusted with the welfare of the entire country - Social Development Department. The arrogance of some Government officials is really uncalled for. Officials need to be reminded that they are not doing us any favour, but that is their mandate as an office to assist us. SACSU is helping unemployed social workers to be placed in different Government Departments as their skills is needed all over South Africa. South Africa really need the services of social workers like never before, we need social workers in Schools. Teachers are expected to be a teacher and social workers at a very same time. We have school children who really need the services of Social workers in all South African Schools. We need social workers in different Government Departments as employees have social problems which need the intervention of Social workers. We need social workers for society in general for the social ills that engulfed the entire society, nyaope problems etc. etc. The Social Development Department must employ plenty of social workers and also liaise with other Government departments to advice that they seek services of social workers for their departments. A country with plenty of social ills but with less or no services of social workers will not come right. SACSU is pleading to anybody who care to listen, that our country needs plenty of social workers as we're having plenty of society which is hurt and angry. Therefore a national intervention is really needed for the country to be on the right path.